While The Barrington Hotel is just steps from some of the best restaurants and bars in Halifax, we also make it easy for you to enjoy a delightful dining experience without leaving the hotel. 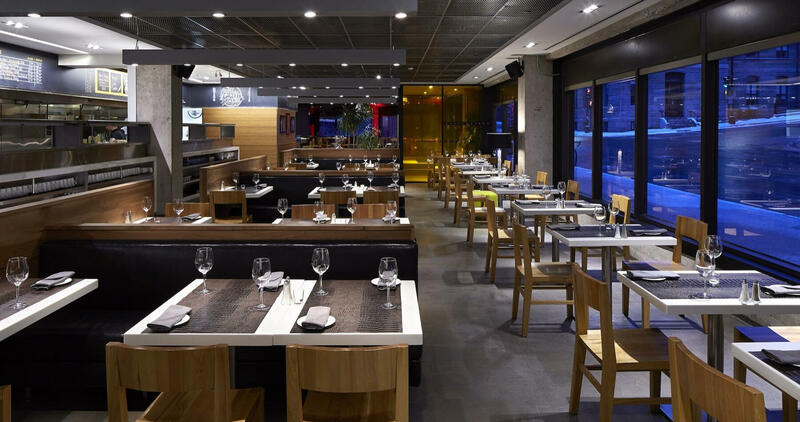 Our award-winning TEMPO food+drink restaurant serves up hearty, authentic Canadian comfort food, handcrafted cocktails and Instagram worthy specials in a lively and vibrant setting. Start your day with the sumptuous breakfast, enjoy a casual lunch or dinner, or bring your night out in Halifax to life with cocktails at the bar. The open-plan kitchen lends the dining space a unique energy and plenty of chances to chat up the chefs, while a private dining area off the lounge is ideal for small gatherings. Our downtown location, on one of the busiest corners in Halifax, makes us the perfect choice for dinner or drinks before or after your event at the Scotiabank Centre, Neptune Theatre or any other venue in the entertainment district. Be sure to try the famous fish tacos! 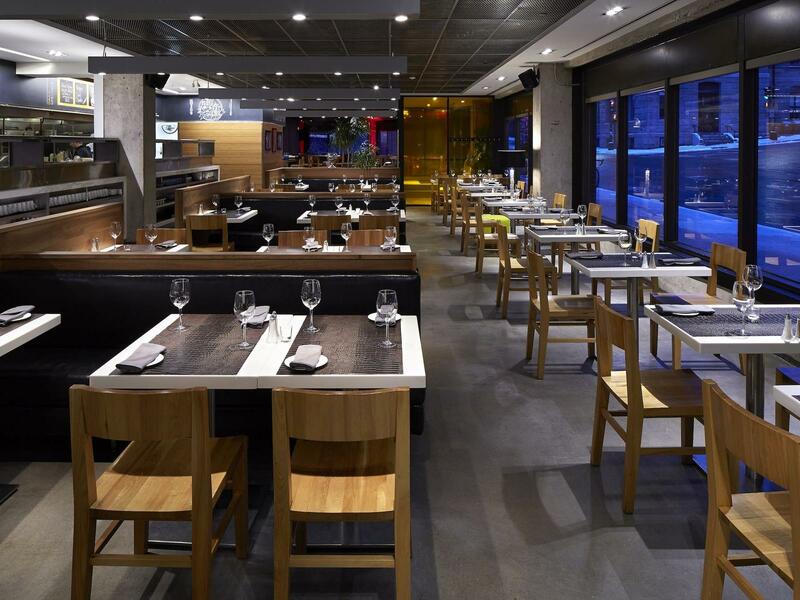 TEMPO food+drink offers fresh regional cuisine with a twist morning, noon, and night. Join us for one of our Happy Hours! We also host weekend brunches offered every weekend and holiday that’s become a local favorite with two-hour complimentary parking and kids 6 and under eating for free.